I love exploring and finding out more about new skin care products. Since I have gotten older, I have started paying way more to attention to what is in certain products and realise that the more costly ones are well worth the investment, and the impact that they have on ageing. I am also particularly intrigued with different treatments and procedures that are coming on to the market. I recently joined a group of media at the launch of AQ Skin Solutions in Melrose Arch. The team from AQ are passionate about what they do and their products, which is most specifically revolutionary skin care products – with a secret ingredient! Human Growth Factors. Say, what? Basically most skin care products are made from plant and animal products – not human skin – and technically our skins would benefit from products that are most similar to our own skins right? Consider the following: It’s basic knowledge that blood donations and organ transplants only work from human to human. Did you know that the largest human organ is skin? By that logic, skin conditions (all over the body) should be treated with restorative human proteins. There is no better human protein to renew and repair skin than by using growth factors, which occur naturally in humans. Kinda makes sense, right? 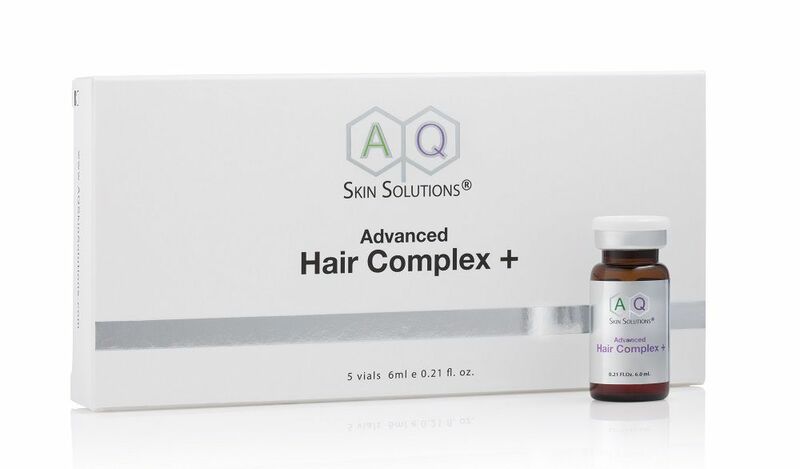 AQ Skin Solutions products are unique and patented – using Growth Factor Technology, restoring skin and hair with its own superpowers. This is the world’s only topical product range that works at a cellular level. AQ is proper regenerative medicine which gets your body to start healing itself and produce its own elastin, collagen and control inflammatory processes. Immunologist Dr Ahmed Al-Qahtani, the inventor of the AQ Skin Solutions product line, first started treating burn victims and patients with deep scarring. After seeing the results of his patient’s recovery, he thought Growth Factors would not only heal skin quicker, but also revolutionise the skin care market. “While the discovery of growth factor technology was at the forefront of immunology, it proved to be an equal breakthrough for skin rejuvenation and hair restoration because of the benefits: high-speed recovery, reduced downtime and improved results. Their ability to easily penetrate bare skin and enhance the immune system response triggers secretion of other vital growth factors necessary to repair the skin. 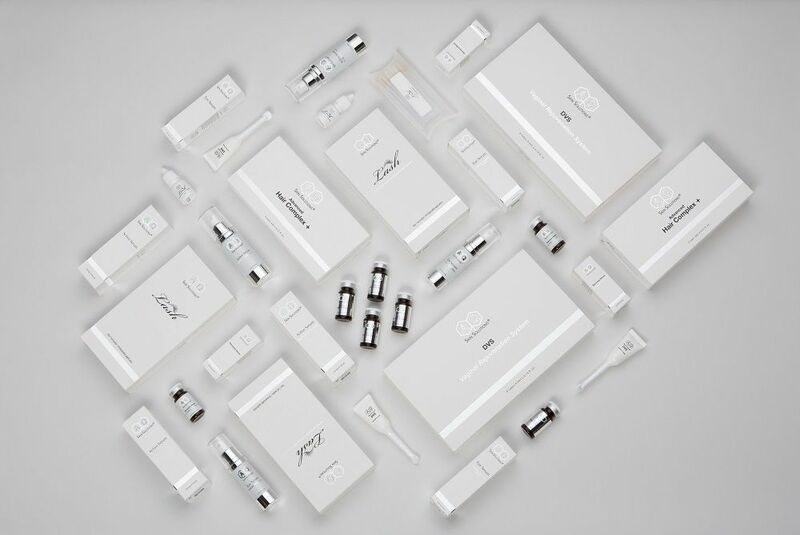 It is unsurprising that an application of serums or conditioned media containing growth factors would help accelerate the regenerative process when used as a supplement to conventional rejuvenating therapies such as lasers or microneedling.” adds Dr Al-Qahtani. • Hair loss and thinning hair. All by replacing and renewing the growth factor in your skin – it really does make the most sense. I have been using their eye serum and can certainly notice a reduction in very fine lines and a “fresher” look in the time that I have been using them.